What makes a supplement good? Many people take supplements such as multivitamins and minerals, garlic capsules, glucosamine etc every day. But how do you know you’re buying stuff that will work? The simple answer to this is to buy from a reputable supplier like the trusted suppliers here. Unfortunately many companies have jumped on the supplement manufacture bandwagon, and really don’t produce the best they could. This is usually down to money - we ask for cheap supplements, we get given them. Look at yours. Does it contain mineral forms such as zinc or magnesium oxide, iron sulphate or calcium carbonate? These are inorganic salt forms of minerals and are not very absorbable. If it contains these, it is very likely not a very helpful product and won’t do what you want. Worse, does it not say what the mineral forms are - ie. it just says 2.5mg Zinc? Avoid it. A lot of people are fooled into a false sense of security thinking that by taking supplements like these they are looking after their nutrient needs. Nothing could be further from the truth. Can't We Get It All From Diet? I wish. Obviously, the first step should be to look after your diet. Supplements are there to, well, supplement your diet, not as an alternative. That said, most people could benefit as so many of us aren’t digesting well, aren’t eating great and have busy stressful lives. I used to think years ago that we could all get away with just having a good diet and I wish I could still say the same today. The simple and sad fact is that the mineral levels in our fruit and veg bear no resemblance to what they were even fifty years agoaccording to recent data. Not good. I therefore now take the view that it is better to ensure optimal nutrition rather than rely on luck, especially since I am seeing so many ill health problems related solely to lack of certain nutrients and absorption difficulties. What's a 'Good' Supplement then? So, what else should you look for in a supplement? Is it hypoallergenic or does it contain wheat, lactose etc? Does it contain enough of the nutrients to do any good? This is a minefield, but basically most cheaper multis are way too low dose to pack any real power. If it's a one a day job, usually it won't contain anywhere near enough to help you - the pill would have to be enormous. 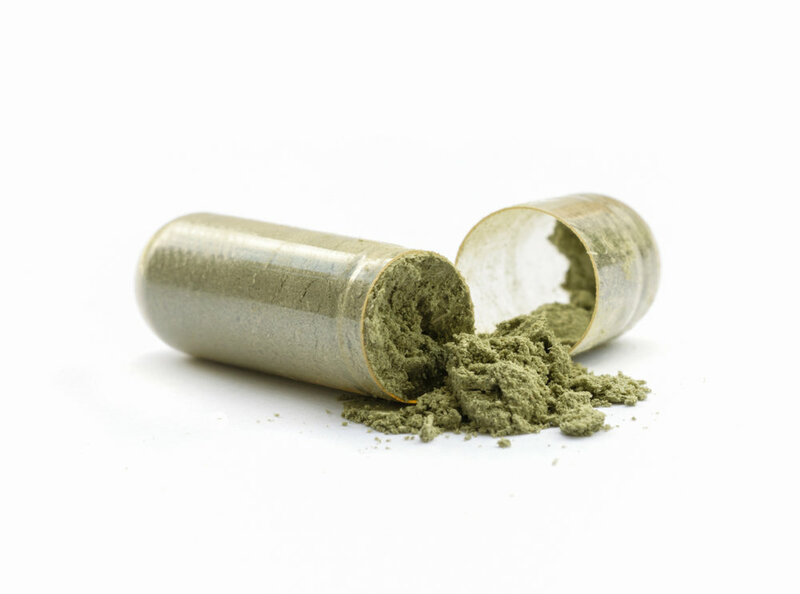 Do We Need Supplements - Aren't They A Waste Of Time? Are supplements just a waste of money and we are just making expensive urine? We should be able to get it all from diet, shouldn't we? Interesting factsheet about why supplements are more than necessary. Excellent factsheet about why the different mineral forms are important. If you're taking the wrong type, it won't help.